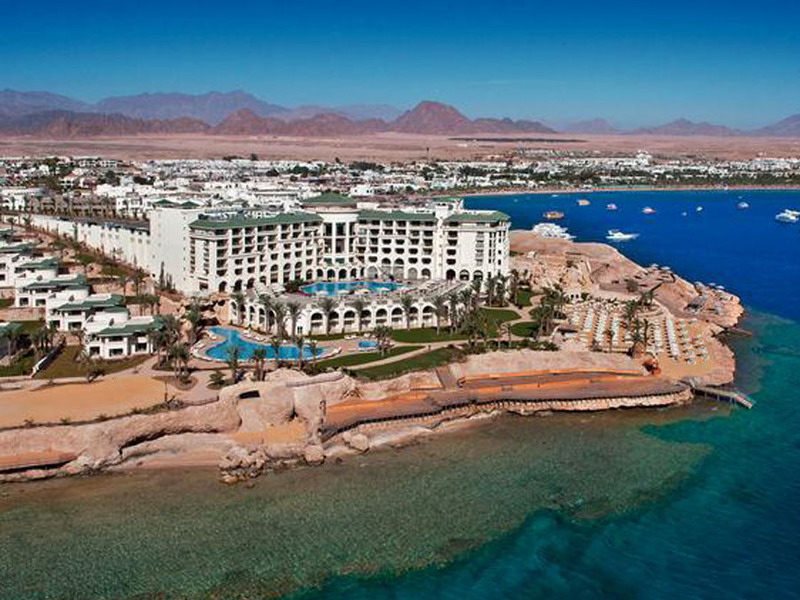 Sharm El Sheik Egypt is an Egyptian tourist city. 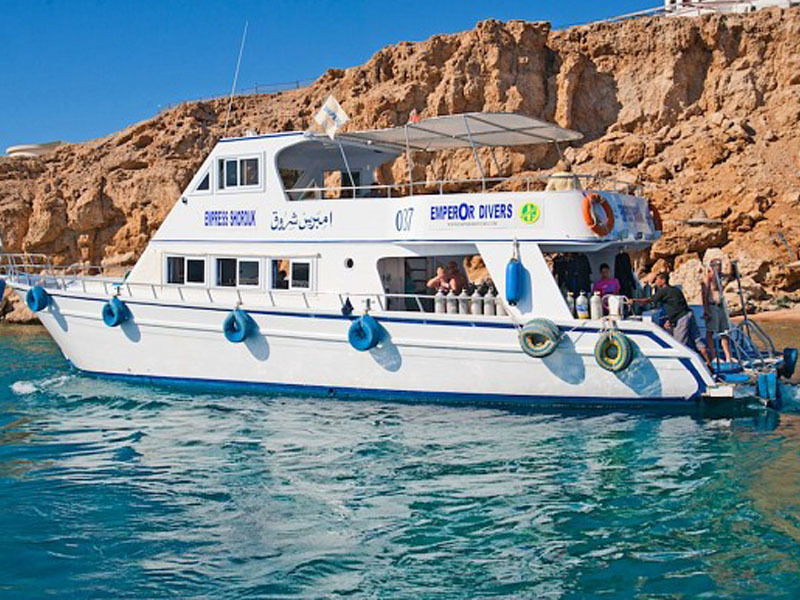 It is located at the Gulf of Aqaba and Suez on the Red Sea coast. It has an area of 480 km, and has a population of 35 thousand people. It is the biggest city in South Sinai. 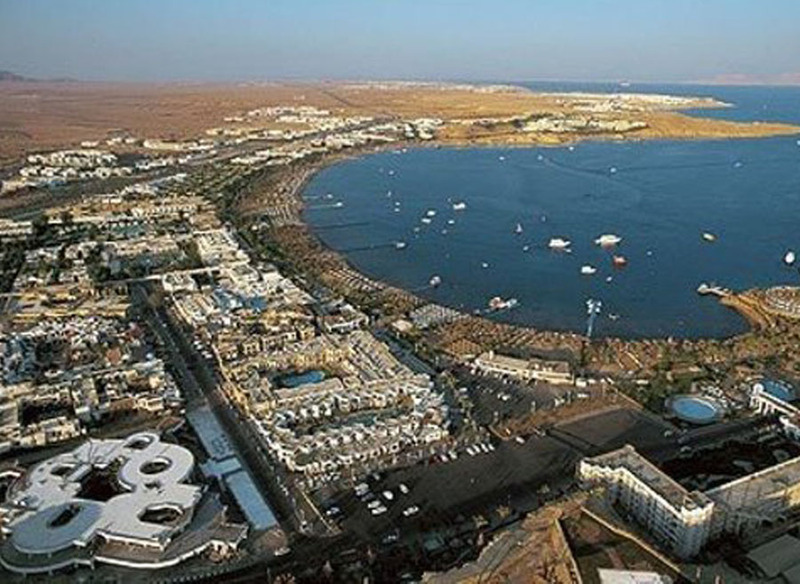 Sharm el Sheik is a tourist resort frequented by visitors from all over the world. 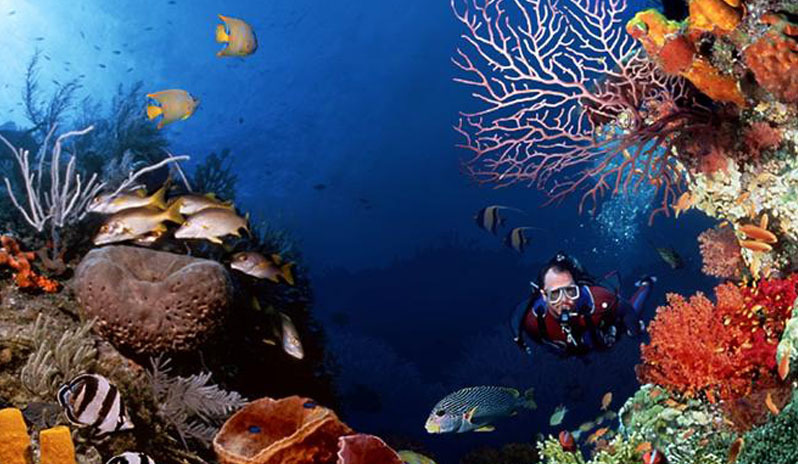 Sharm El Sheikh is known as one of the world's leading diving centers that attracts enthusiasts and sports professionals. Sharm El Sheik also has an international airport. 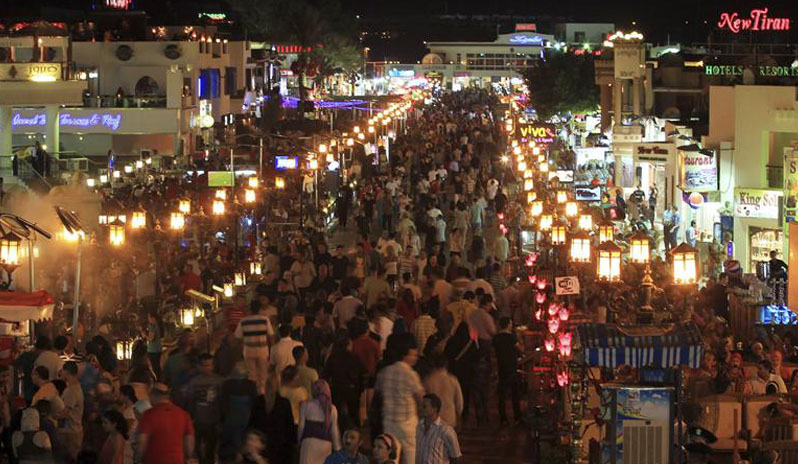 The most important areas in Sharm El Sheik are: Ras Nasrani, Ras Umm Sid, Sharm El Mieh, Nakhelt El Tabbel, Mohamed reserve which is in the southn Nabq reserve, Dahab and Naama Gulf which is in the gathering place of Asia and Africa. 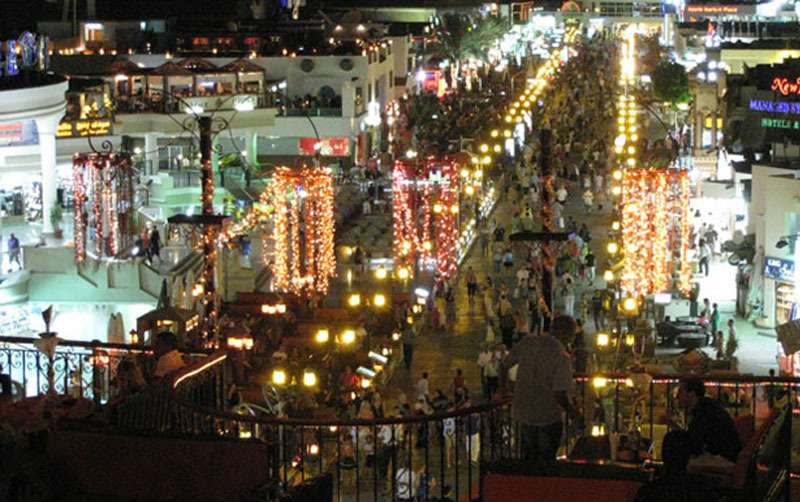 Sharm El Shaikh contains more than 200 hotels and resorts, including restaurants, cafes, commercial markets, entertainment cities, nightclubs and casinos. 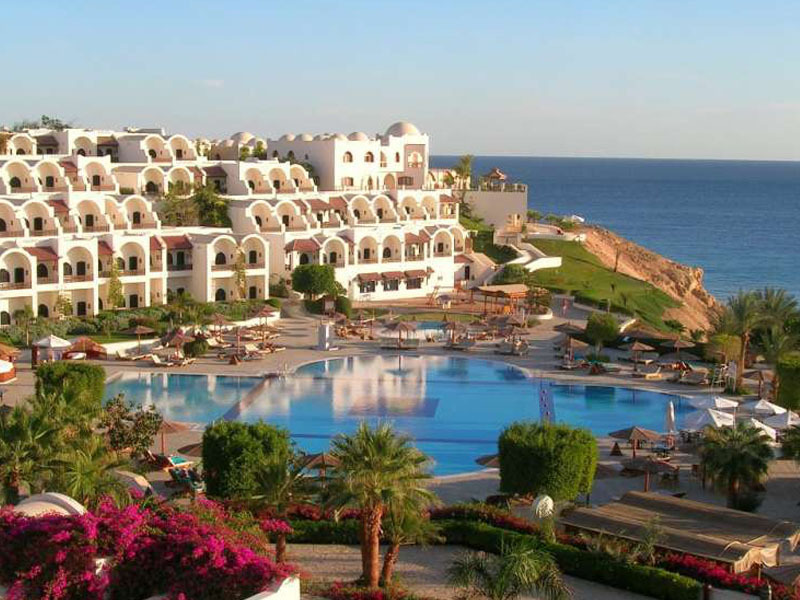 Sharm El Sheik Egypt becomes one of the most famous tourist cities in Sinai and the world. It is one of the most beautiful cities in the world according to the classification of BBC in 2005. The city has transformed modern architecture, entertainment, security and hotel services to qualify for the UNESCO Prize for the top five cities World peace among 400 global cities. the Arab Kings and leaders. 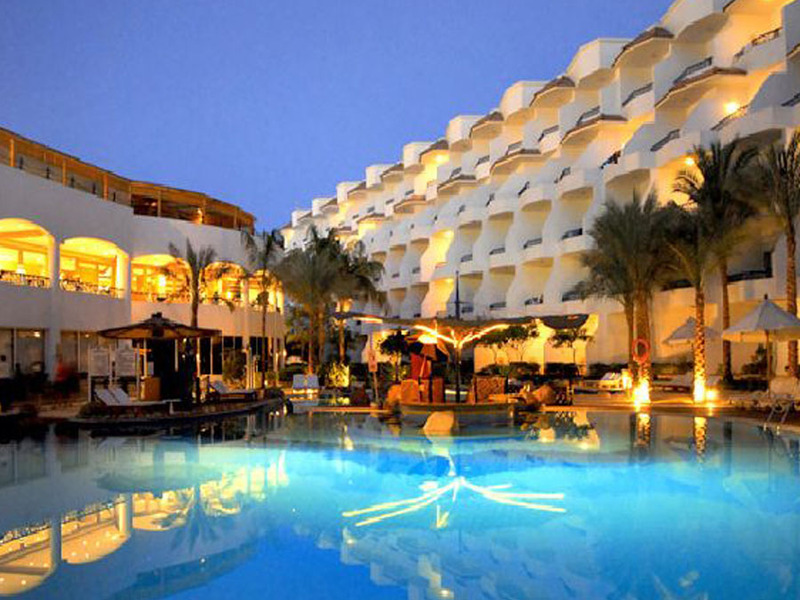 Also, it is characterized by the multiplicity of restaurants, cafes, commercial markets, hotel chains and resorts. 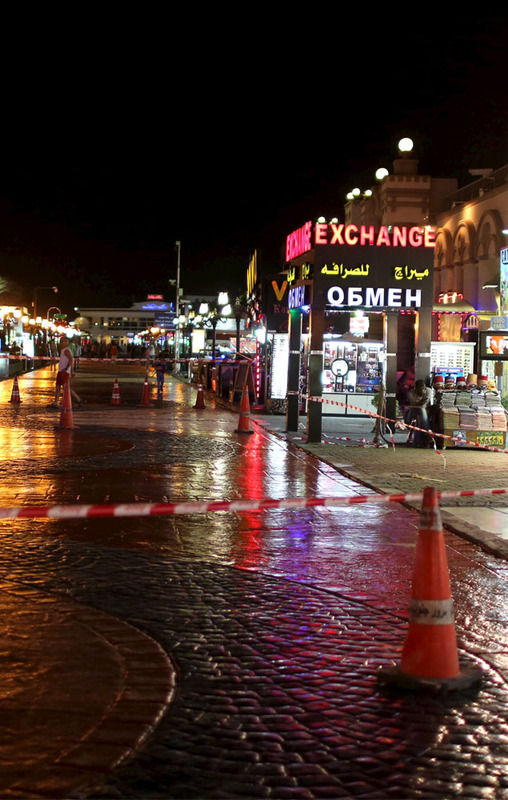 Sharm El Sheik Egypt is linked with other Egypt cities in the west by Suez - Sharm el Sheik road till Cairo with a length of more than 500 km through the tunnel of the martyr Ahmed Hamdi under the Suez Canal. 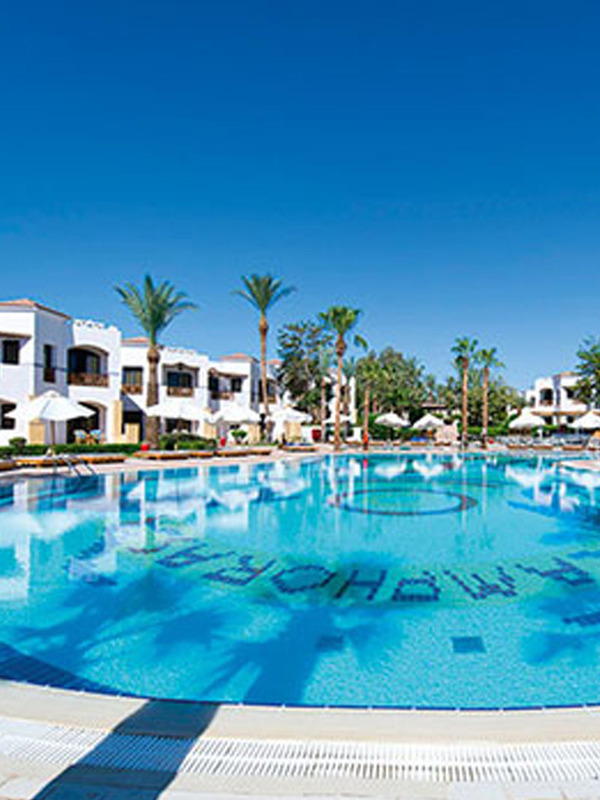 Sharm el Sheik is linked in the east by Sharm el-Sheik – Taba road with a length 240 km. The distance between Sharm el-Sheik and Dahab is 80 km. The Peace Icon is a monument in the middle of the Peace Square. 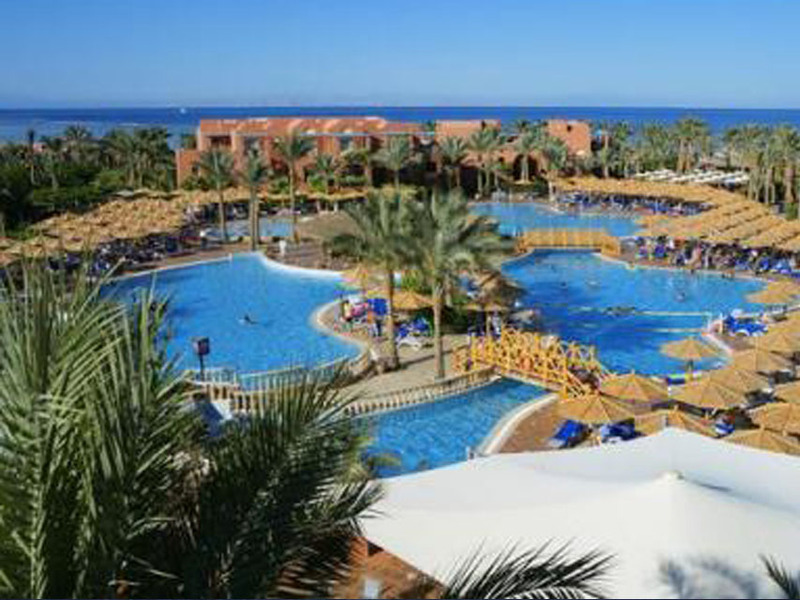 It has 36,000 meters in the entrance to Sharm El Sheik International Airport, Dahab Road and the ring road of Sharm El Sheik Egypt. The icon is designed in the shape of clusters of black granite with lotus leaves topped by eight wings inspired by the wings of the Earth carrying a globe with diameter 10 meters. The map of the world from stainless steel is on it. The location of Egypt is determined in gold and flying over the bathroom that carries the olive branch symbol of peace. The eight wings are to the main directions, North, South, East, West, North East, North West, South East and South West. middle of the entrance in front of the icon surrounded by palms which were designed with a slight bend to guide visitors to walk around the fountain. The icon was created and designed by Egyptian hands as a symbol of peace and was recorded in the Guinness Book as the biggest and longest metal work in the world.